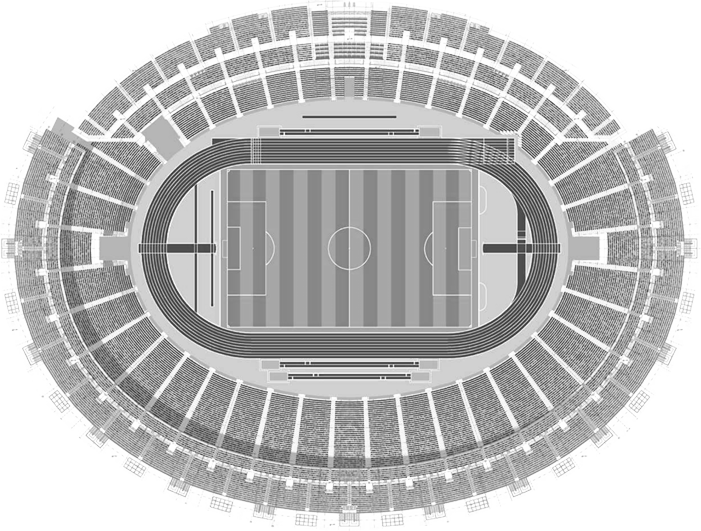 Ever since this stadium's idea came to being, everything about it was huge. The plan of building a central stadium for the Upper Silesian conurbation was born ahead of WWII but delivering a copy of Berlin's Olympiastadion was obviously scrapped following 1939. 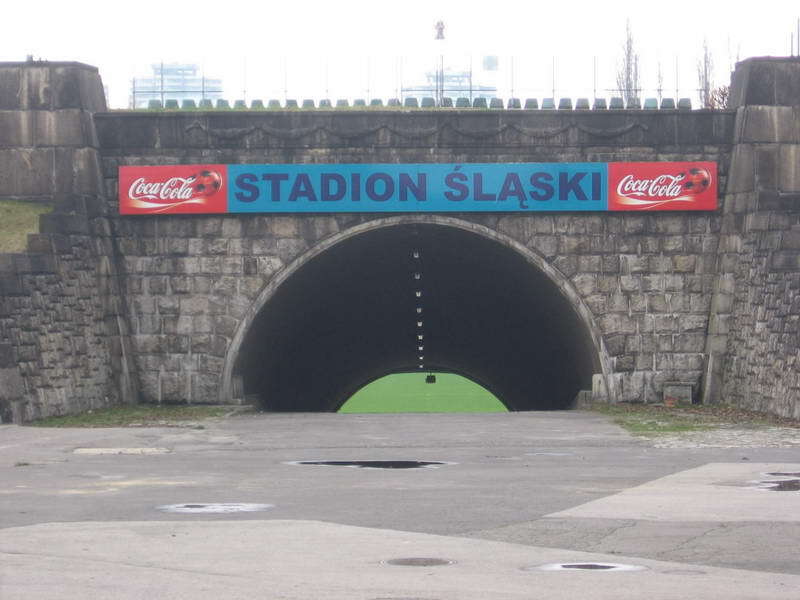 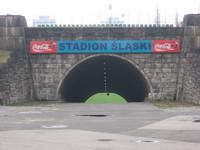 The concept resurfaced in its current form after the war as the stadium was included in Europe's largest municipal park, the Silesian Park. 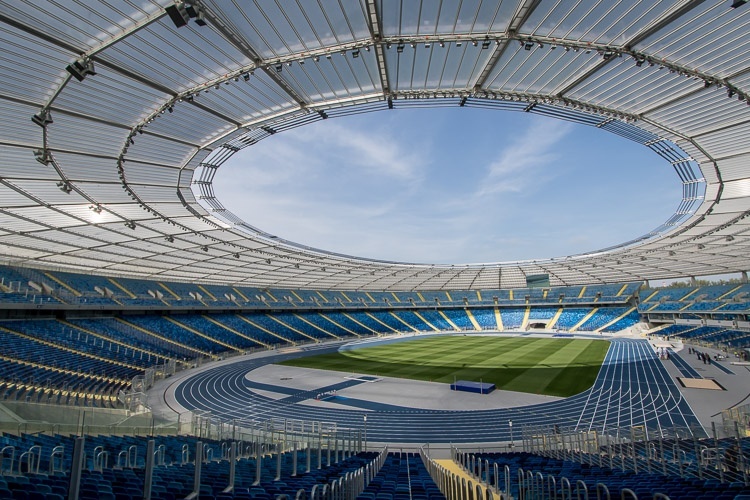 Designed by Polish architect Julian Brzuchowski, the stadium was to be created within a large sunken bowl. 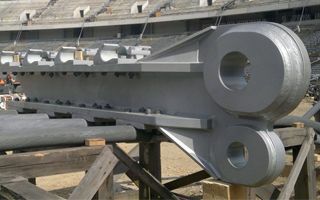 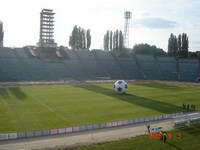 Accommodating both football and athletics, the giant received the height of 80 rows in the west, where stands where higher than on surrounding sides. 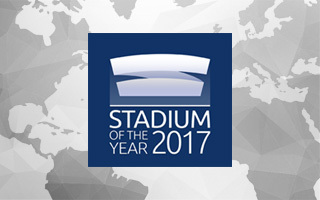 West is also where the stadium's most iconic element was planned, a tower rising 10 floors above the auditorium. 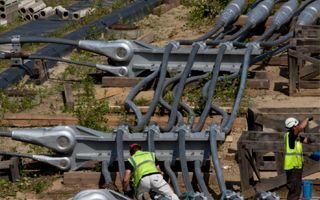 Just like floodlights, this element wasn't ready upon opening. 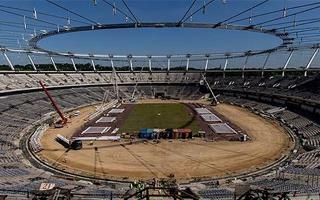 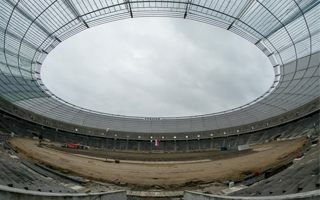 It's no wonder because, despite huge effort from authorities and the taxpayers, many of whom contributed unpaid labour, the stadium's scale was comparable only to Stadion Dziesięciolecia in Warsaw. 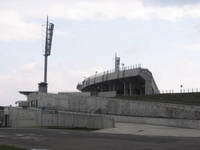 Construction began in 1951 and opening took place in 1956, of course on July 22. 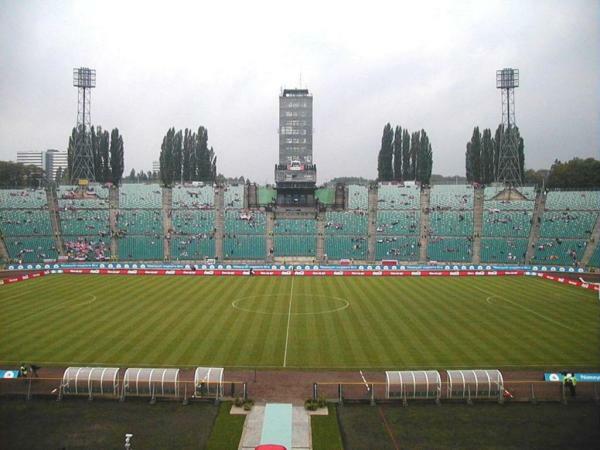 Poland was beaten by East Germany 0:2 in what proved to be one of over 50 national team's games held in Chorzów. 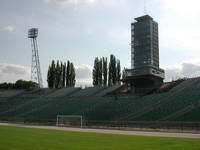 Floodlights and the tower were ready and operational in late 1950s. But while lighting masts remained until 2009, the tower proved obsolete far sooner. 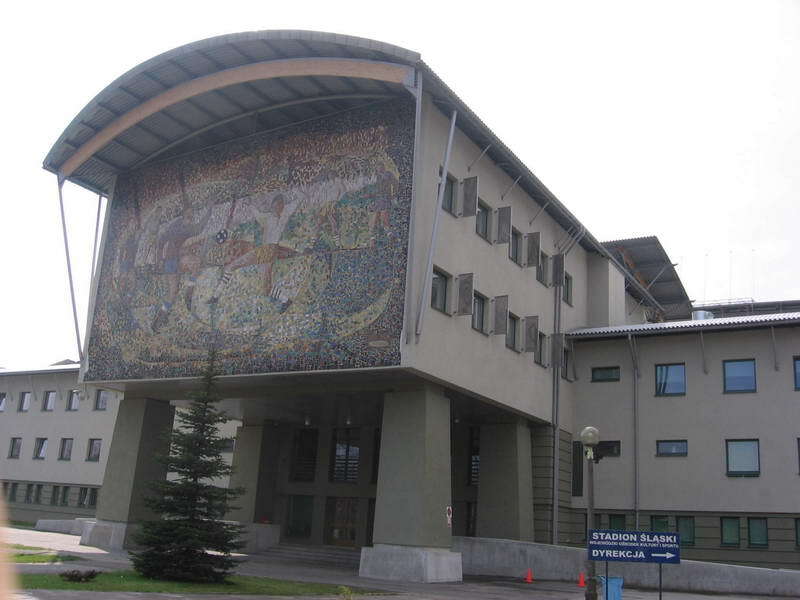 Designed with administrative use in mind, it was impractical and became deserted after a few decades in operation. 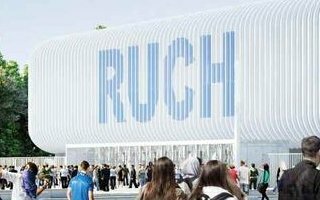 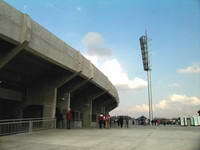 Despite such state, it was still contemplated to remain part of the stadium when initial 21st century revamp plans were drawn. Eventually, though, it was demolished. 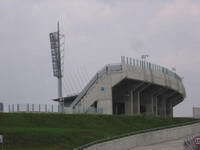 Stadion Śląski, or Silesian Stadium in English, was designed with 87,000 people in mind, making it one of Poland's two giants. 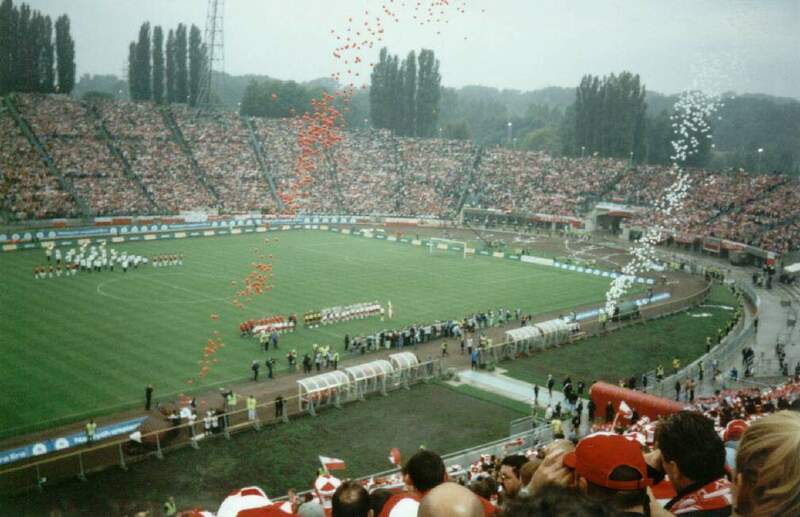 In fact, which proved true for both Śląski and Dziesięciolecia, they both received nicknames of “Polish 100,000-stadia”, having seen crowds in excess of 100,000 on several occasions. 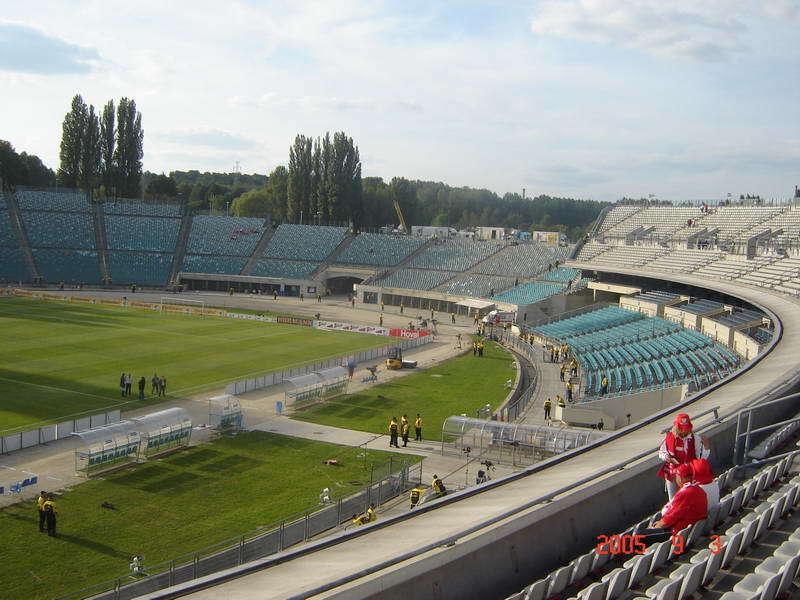 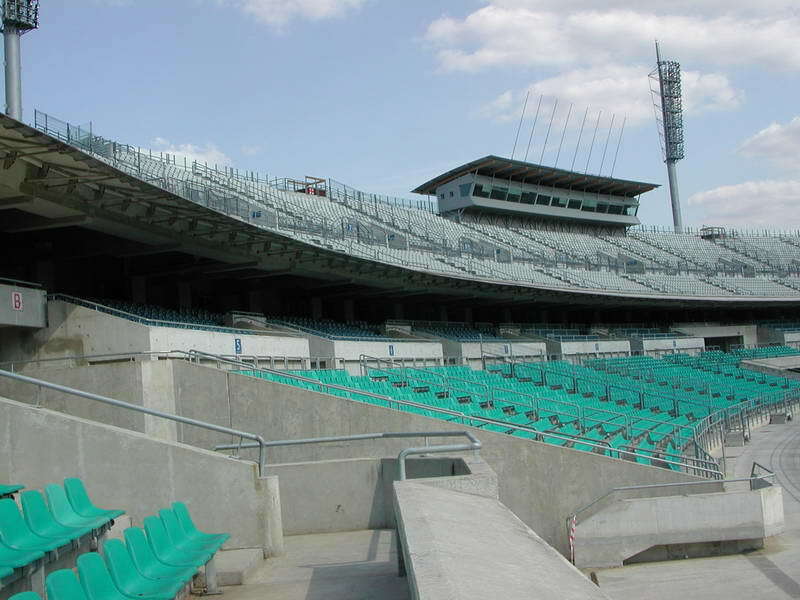 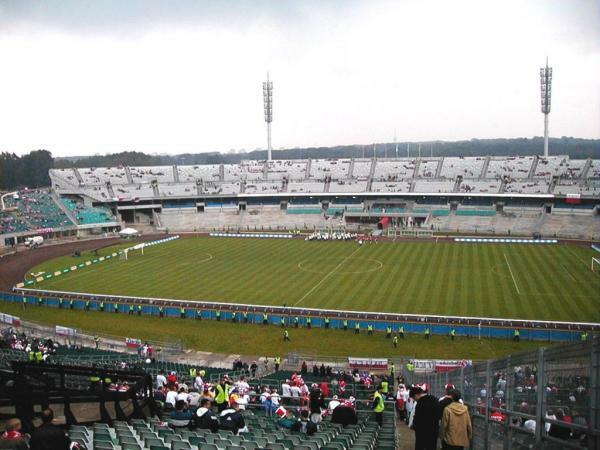 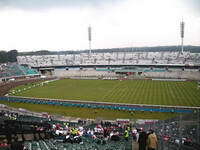 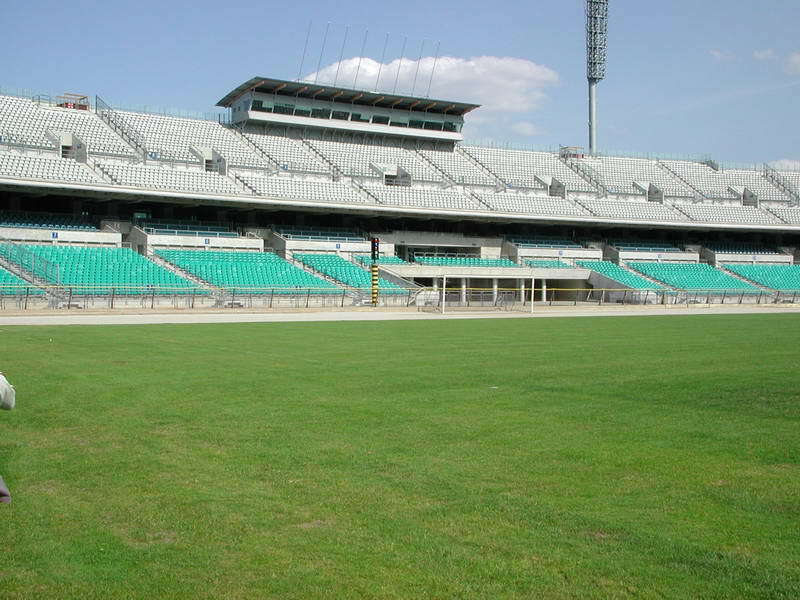 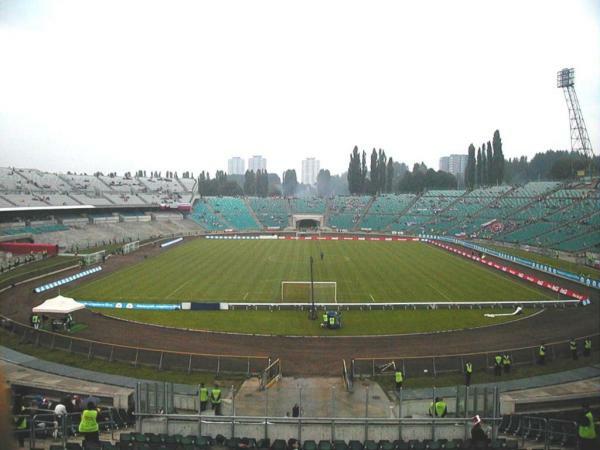 Once Poland went through regime changes in 1990s and all-seater stadia became the norm, the Polish FA and public authorities decided to invest in Śląski's renovation as it was the most feasible way of having at least one large venue for football in line with international standards. 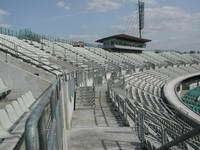 Between 1995 and 2001 the stadium received a brand new east stand with hotel attached to it, while all of the remaining old bowl was covered with blue seats, reducing capacity to 47,202. 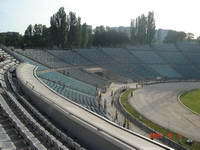 The renovation process was then supposed to move towards covering all spectators with a vast canopy. 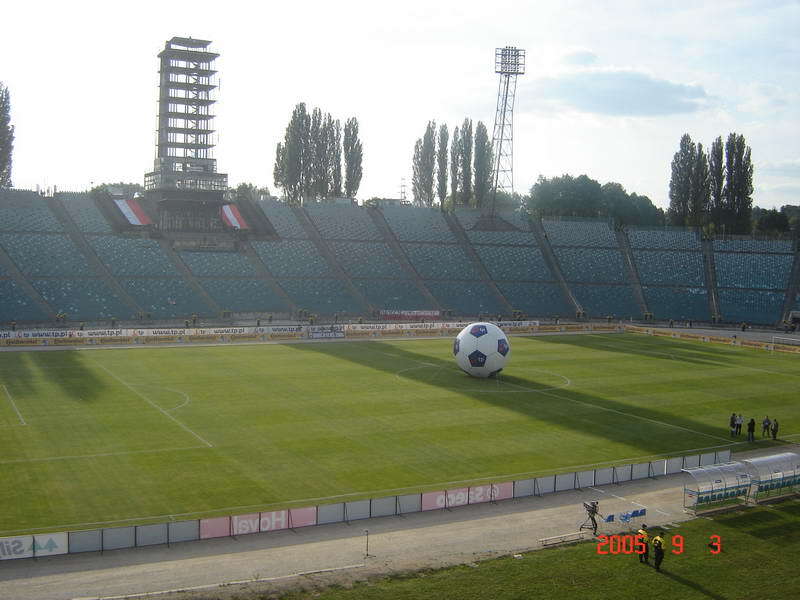 However, the impressively-shaped Saturn 2005 concept was scrapped once Poland was granted hosting rights for Euro 2012. 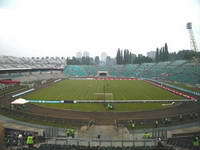 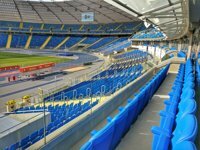 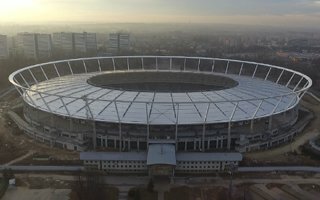 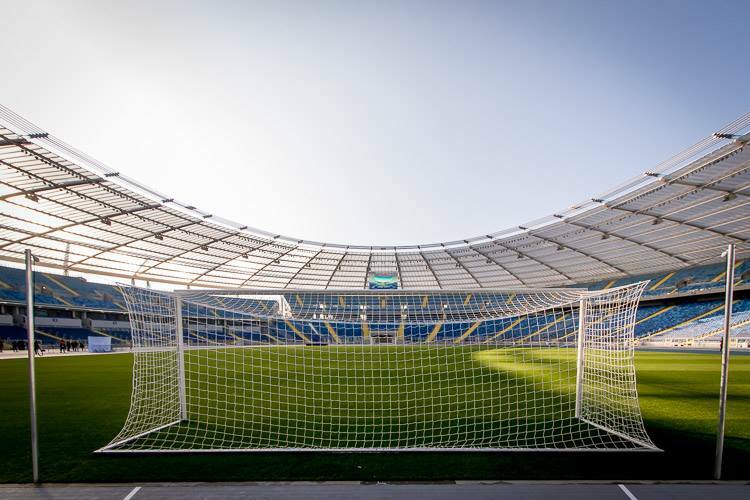 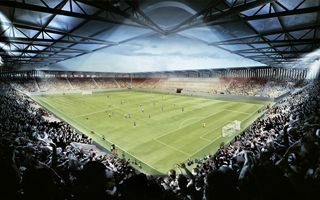 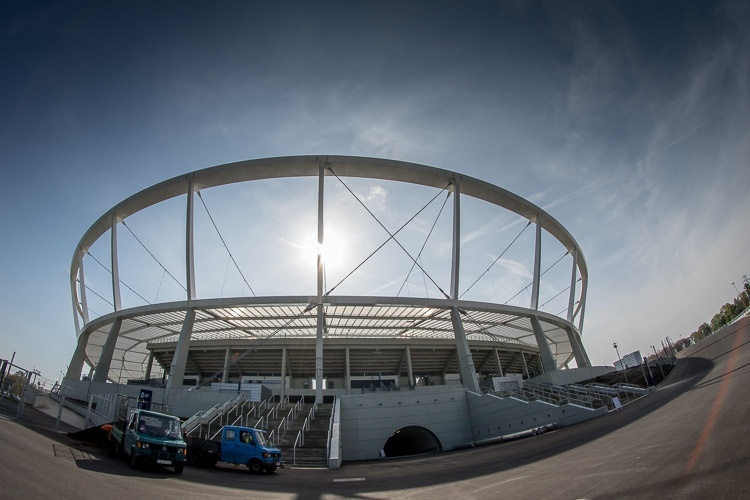 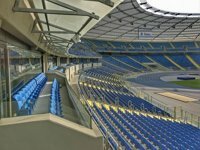 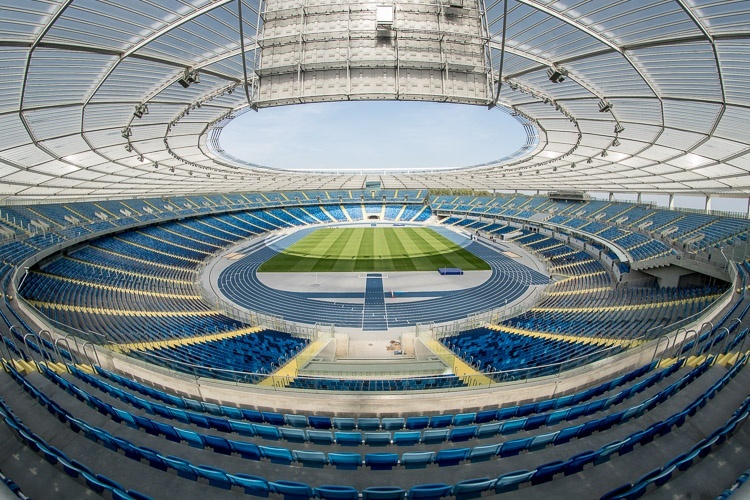 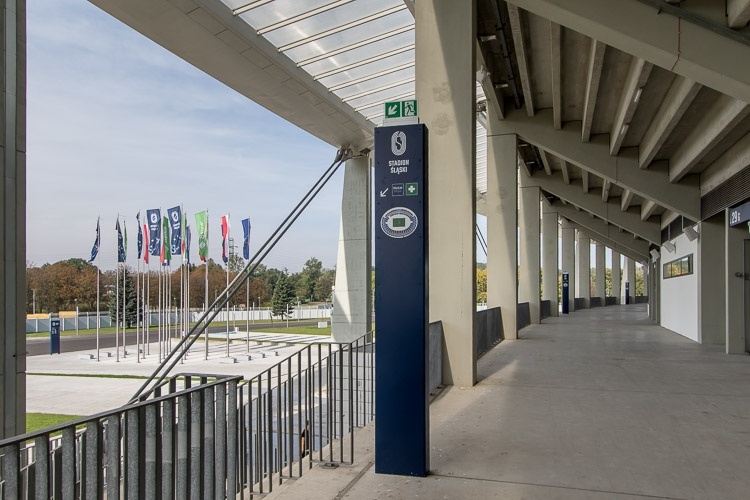 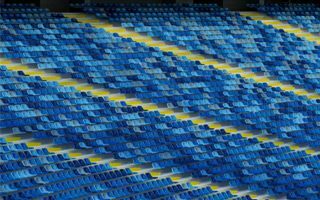 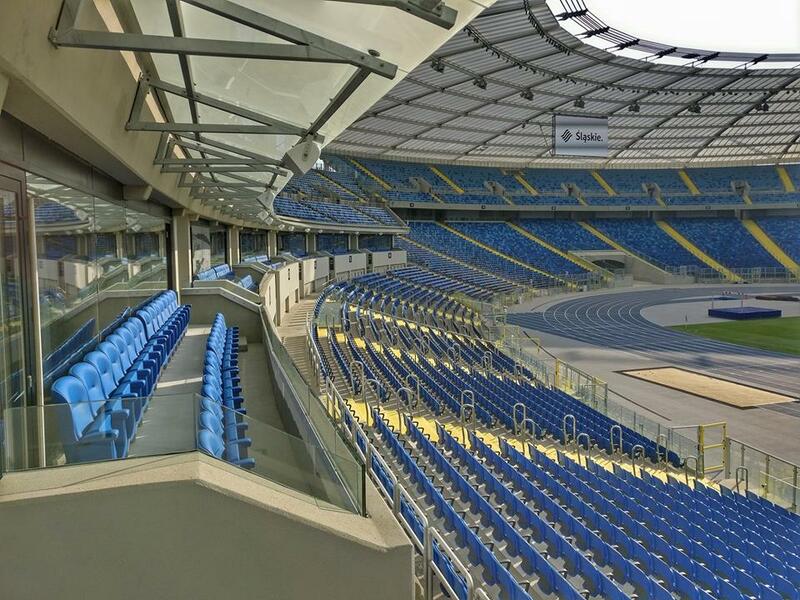 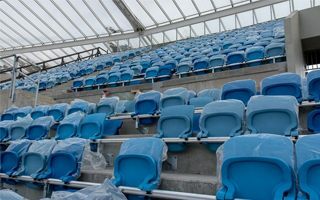 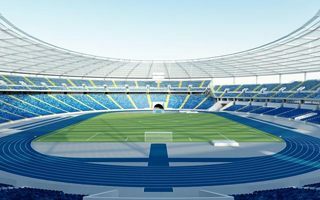 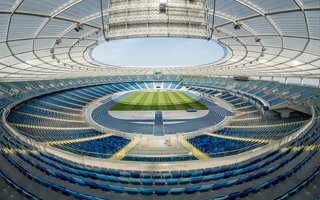 Decision was made by authorities of Upper Silesia to increase capacity of the stands to some 55,000 by adding a second tier to the west side and then cover the whole stadium. 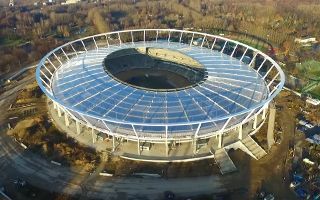 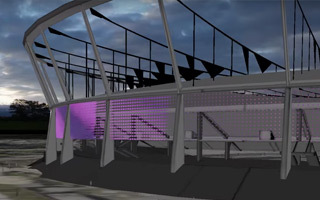 New design was drawn by GMP Architekten and SBP engineers, specialists in tensile cable structures. 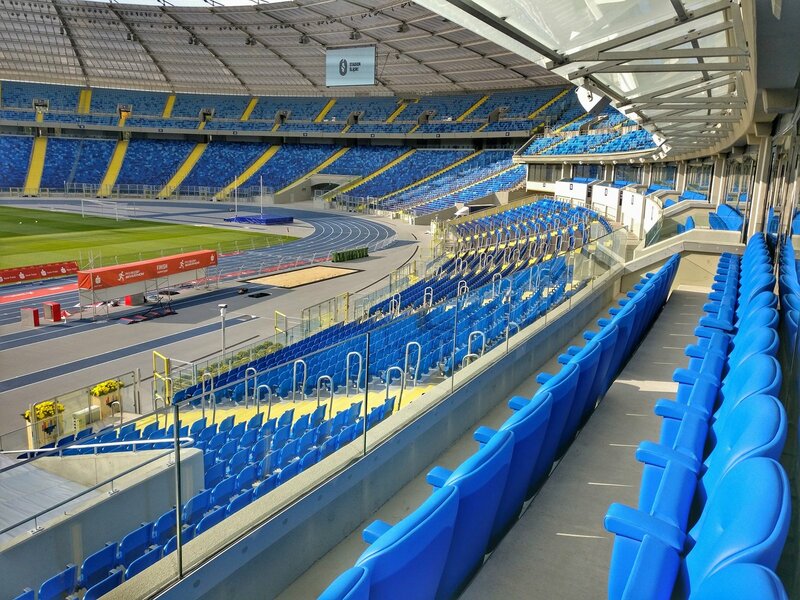 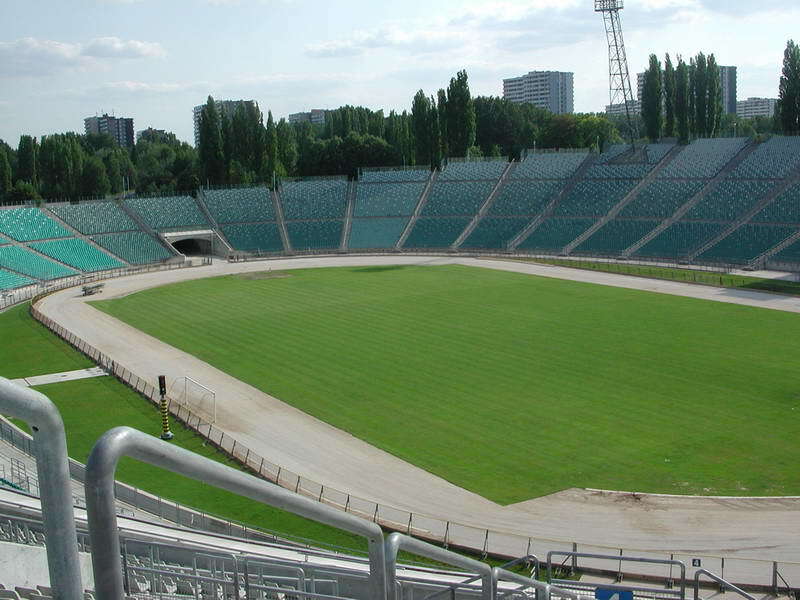 But many Poles managed to forget about Euro 2012 before the stadium was delivered. Reconstruction was launched again in 2009 with mid-2011 set as delivery date. 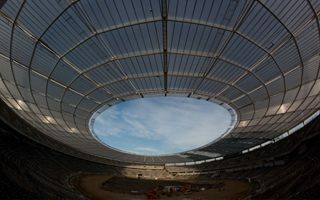 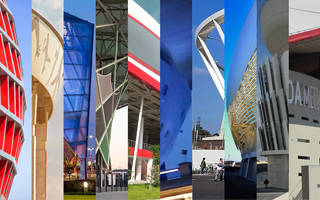 Not only was that deadline passed, in July 2011 first ever accident at a tensile cable roof happened, bringing the project to prolonged standstill. 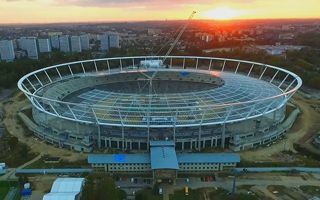 Works restarted as late as 2015 and weren't complete until September 2017. 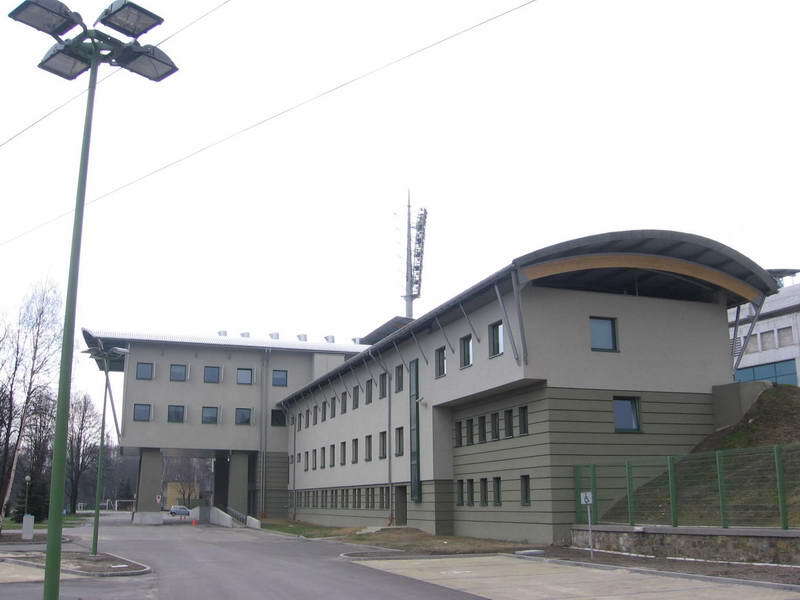 Along with extended time frame, additional costs boosted the budget from PLN 360 million to over 650 million. 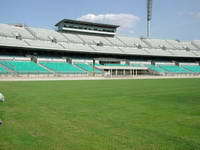 Despite all setbacks, the final outcome represents very sensible value (price per seat) for a stadium of such magnitue. 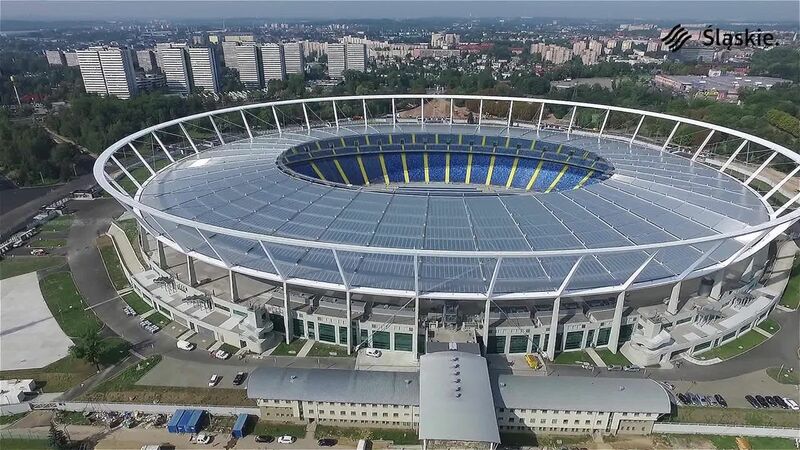 Its 50-meter high roof is the largest tensile cable structure in Europe to be covered with polycarbonate (43,000 square meters). 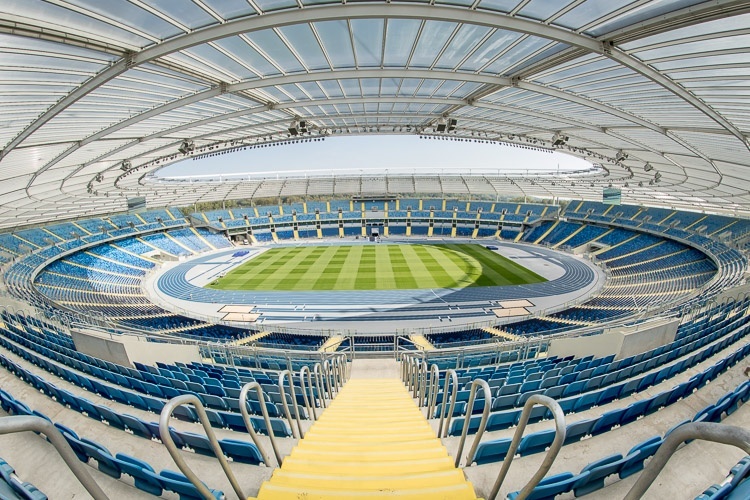 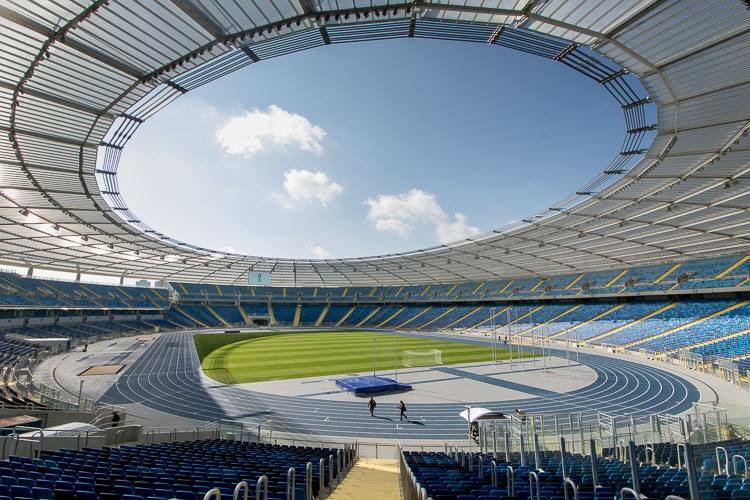 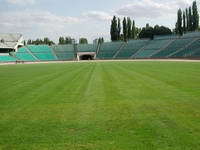 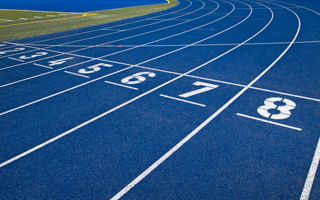 With a running track included it became Poland's best venue for large athletic events, potentially including the Olympics, even if that would need additional works. 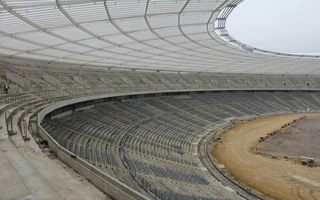 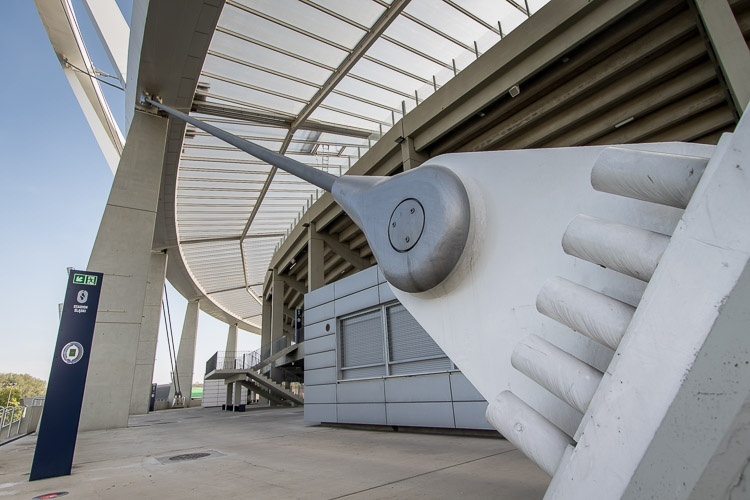 The largest long term issue is avoiding the white elephant effect, though, because the stadium has no football tenant.